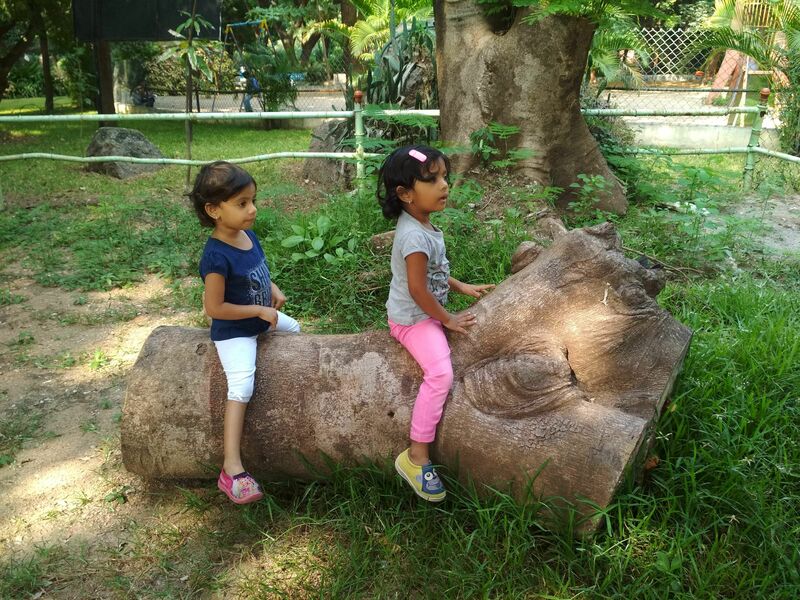 Two and a half years after their fraternal twins were born, Chirag Mehta and his wife Nivedita Mummadi decided that it was time he quit his job and stayed at home with his daughters. 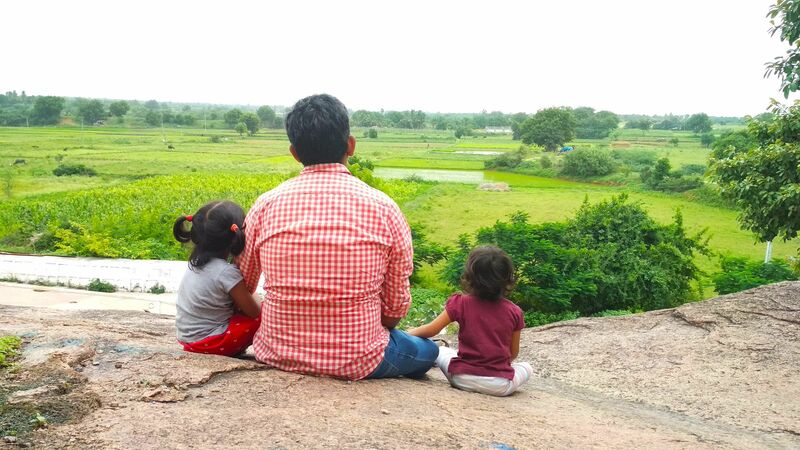 By that time, Chirag, who was a Deputy General Manager at Big Bazaar, was saturated with the corporate life and wanted to earnestly be a part of his daughters' formative years. And it was as simple as that. But of course, the society wouldn't really let them get away with it without a taunt or at least a sly comment. "At first, I would get into debates with these people. But now, I just let it slide by," says Chirag who was born in Rajkot, Gujarat but lives in Hyderabad. Today, the girls who are four and a half years old, can count till 100 and even know their alphabet. 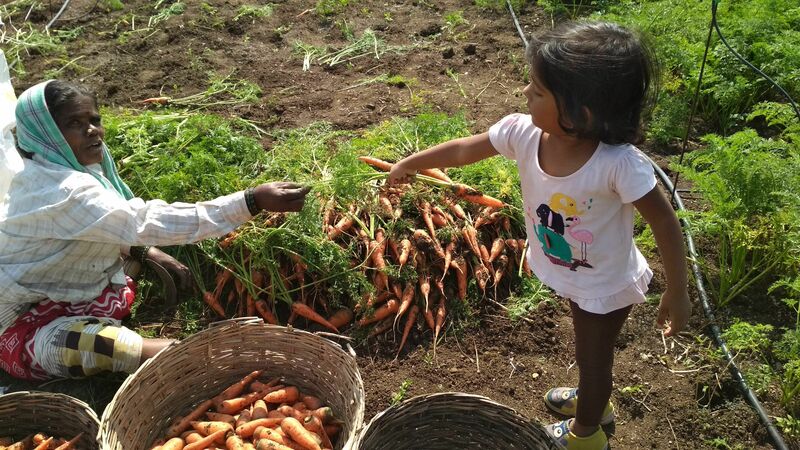 They are not fussy eaters and make it a point to eat all vegetables. And to further enable them, the husband-wife duo chose to not have a television at home. 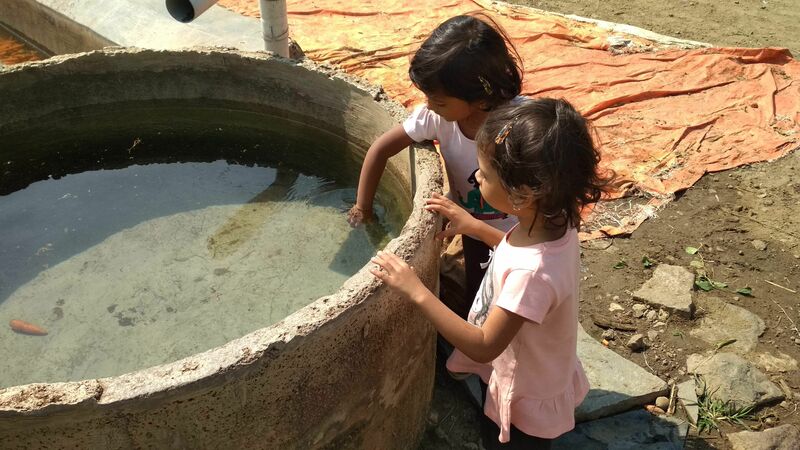 So instead, the girls — Iha and Arka (Earth and Sun) — have taken to fun tasks like making rangolis in the morning, looking at pictures in the newspaper, accompanying their father on errands and of course, visiting the park. "Both have their individual personalities, they are talkative and full of energy. 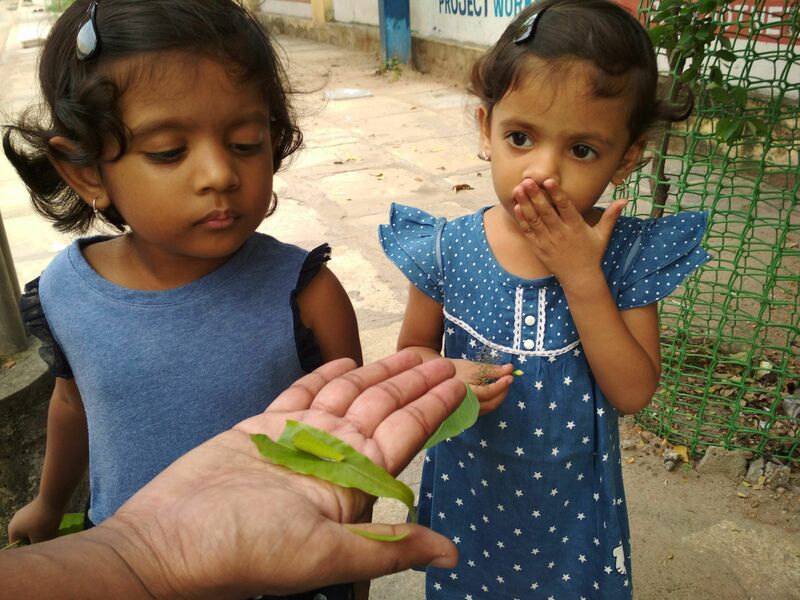 Even a caterpillar fascinates them," says the doting father. 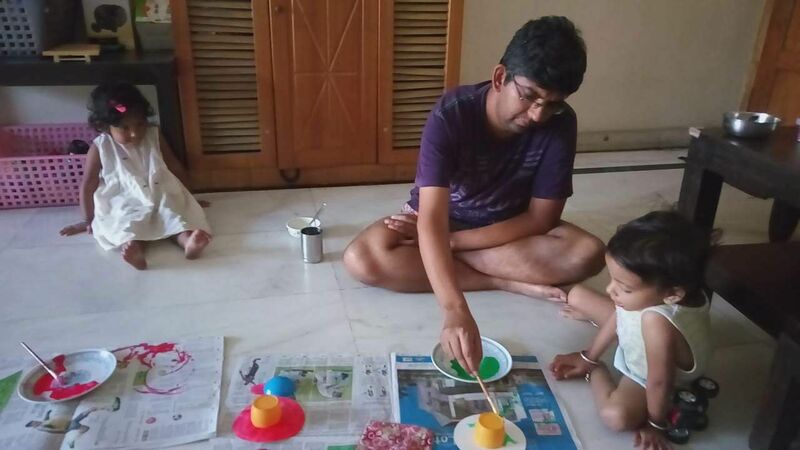 So how is it going for Chirag, who at the age of 37 decided that he would be a stay-at-home father? 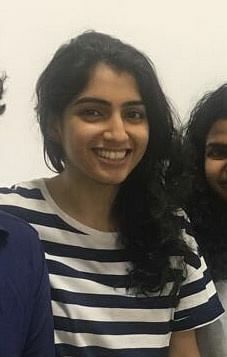 "It is mentally and physically tiring," informs Chirag. And to channelise all that he feels and experiences, he started a blog which helps him with clarity of thought. It was Nivedita’s idea that Chirag start a blog, where he can express his feelings on a day-to-day basis and reflect. “We have ample time to talk about Taimur Ali Khan, but we, as a society, don’t talk about core parenting,” opines Chirag. Which is another write why he started this blog, to retrospect on his own parenting skills and to create conversation. All his blogs that’s why are written in the first person. - Personal time: Staying at home might sound leisurely, but there literally is no personal time. "I would be lucky if I can go to the loo without the twins banging on the door," he laughs. When he shared this with his wife, she said, 'What else did you expect?'. - Dads can spend time with their kids after they grow up: As an office-goer, he won't have the time for them and as teenagers, they won't have time for him, he reasons. "For me, this time is not going to come back," he points out. - Being a stay-at-home father is a tough decision: "Both the wife and the husband need to be in agreement and both need to consciously make this decision," he says.